Beware! B.I.C. Markets is an offshore broker! Your investment may be at risk. B.I.C. Markets is a forex and CFD broker, based and regulated in Cambodia. They offer two account types with a leverage of up to 400:1 and a choice between the MetaTrader4 and MetaTrader5 platforms. B.I.C. Markets offers 29 mostly major currency pairs and crosses with USDHKD and USDCNH the only exotic ones in the list. In addition you can trade a number of CFDs – on gold, silver, oil and 7 indices. As tested with a demo account the benchmark EURUSD spread floated around 2,6 pips – 2,7 pips and that is over a pip higher than the spreads traders would usually consider attractive with a standard account. On top of that with its starting Premium Account B.I.C. Markets takes a 30 USD commission per standard lot traded and that basically adds another 3 pips to the actual spread. 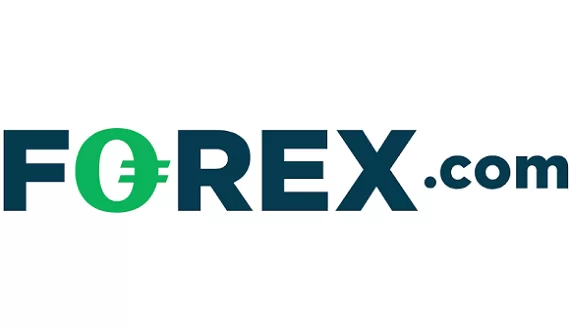 With their ZERO Commission Account there is no trading commission, but the minimum deposit requirement is higher. With both account types the limit for a single trade size is 50 lots, while the minimum trade size is set at 0.01 lots. As we noted B.I.C. Markets offers leverage of up to 400:1 and that is pretty generous. In fact, after the European Securities and Markets Authority (ESMA) capped the maximum leverage allowed with forex transactions last summer, following similar steps by the regulators in the USA, Japan and Canada, Australia remained the only major regulatory hub where high margin trading remains unrestricted. Hara you can check our brokers regulated by the Australian Securities and Investments Commission (ASIC). B.I.C. 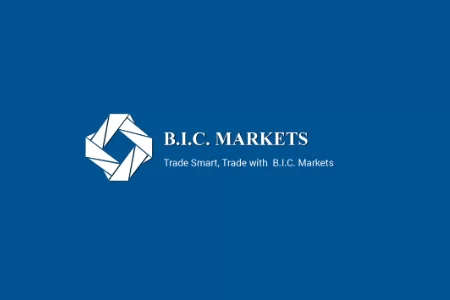 Markets is owned by B.I.C. Markets Co., Ltd., which is registered in Cambodia and is licensed and regulated by the Securities and Exchange Commission of Cambodia. The retail forex and CFD market in Cambodia was regulated in 2016, when the local Securities and Exchange Commission adopted certain rules, among which a minimum operational capital requirement of 250 000 USD, as well as the rule for all brokers to keep their clients funds in segregated, trust account. Still the regulatory regime is somewhat lighter than in the USA or the European Union, where the minimum operational capital requirement is 730 000 EUR, and traders enjoy the protection of client compensation funds. For example, under the rules of the Financial conduct Authority (FCA) in the UK, traders funds are insured for up to 85 000 GBP, even in the unlikely event their broker happens to be insolvent. B.I.C. Markets offers two of the most popular and reliable trading solutions on the market – the MetaTrader4 and the MetaTrader5 platforms. MetaTrader5 was basically developed by MetaQuotes Software as a replacement for MetaTrader4, but because of the huge amount of software developed specifically for MetaTrader4 the original platform still dominates the market. Both MetaTrader4 and MetaTrader5 come with almost a hundred in build, customizable market indicators, excellent package of advanced charting tools and trading robots, also customizable, with the help of which one can easily run automated trading sessions. For their Premium Account B.I.C. Markets requires a minimum deposit of 100 USD and that sounds very reasonable. For the ZERO Commission Account the deposit should be at least 1000 USD. Unfortunately on their website there is no information about which payment methods do they accept. Just have in mind that most brokers accept payments with major credit or debit cards like VISA and MasterCard, bank wire and e-wallets like Neteller, Skrill and PayPal. B.I.C. 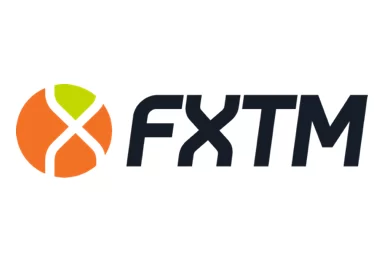 Markets offers a cash back promotion, which they call trading credit bonus, where basically for any deposit above 1000 USD, you receive a 10% credit, 50 USD of which will be automatically converted into real cash for every 10 standard lots you trade. B.I.C. Markets also has some withdraw fees, but they are not specified in their presentation.